What should be make of all these trade rumors? 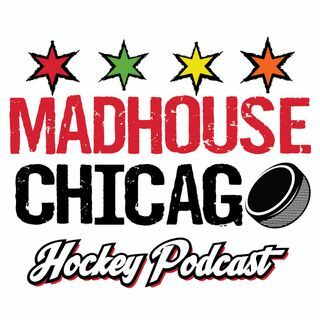 Jay Zawaski and James Neveau discuss the Keith and Seabrook reports and add a couple more names to the mix. They also discuss Jokiharju's demotion and the 4 game winning streak.